The classic tale of a young boy’s adventures on the Mississippi in the nineteenth century. Mark Twain’s classic The Adventures of Tom Sawyer has been enjoyed by generations of readers across the world since its publication in 1876. With its humorous glimpses into life in nineteenth-century, small-town America, this novel has provided unique social commentary that continues to be discussed in classrooms today. Tom Sawyer, a mischievous boy growing up in the fictional town of St. Petersburg, Missouri, is constantly getting in and out of trouble with his friend Huckleberry Finn. 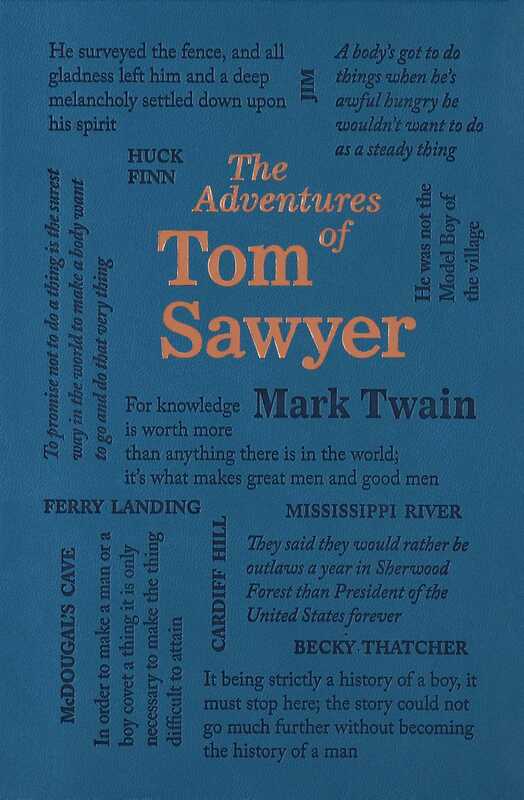 Based on Twain’s own childhood, this novel not only gives profound insights into American life but also shows how children can develop moral codes based on friendship, loyalty, and respect.